On his visit to the US a few weeks ago, President Pedro Pablo Kuczynski summarized Peru’s policies regarding the dealing and cooperation with other countries quite nicely: he prefers bridges to walls. This statement is also reflected in the for years open and welcoming attitude towards foreign trade, capital and investment and the resulting free trade agreements (FTA) that Peru already has with numerous nations in the Americas, Europe and Asia. One country, by the way the world's 4th largest emerging economy, however is still missing as a Peruvian partner: India. In September 2016, a “FTA Joint Feasibility Study” for Peru and India revealed that a free trade agreement between the two nations would boost Peruvian exports to India by up to 12 %. 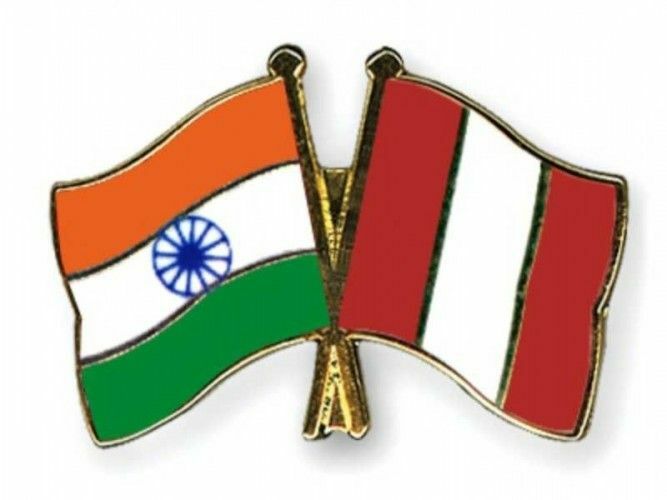 So, this week a Peruvian delegation led by the Deputy Foreign Trade Minister Edgar Vasquez is in New Delhi, India to hold the first technical meetings and to establish the terms of reference for negotiating a free trade agreement between India and Peru. Additionally, meetings with Indian authorities from the agricultural sector and representatives of different business associations are scheduled that aim at fostering closer ties between the two nations and at highlighting the potential benefits of a trade agreement for India’s and Peru’s private sector. One small obstacle is already overcome. Already last week India announced to liberalize the visa requirements for Peruvian visitors; and yesterday the Peruvian Ministry of Foreign affairs published a new decree that allows some Indian nationals to visit Peru visa free. Read the full article here. Deputy Foreign Trade Minister Edgar Vasquez informed that free trade agreement negotiations between India and Peru will start in June in Lima. These will mainly concentrate on finding a consent regarding tariffs, technical barriers to trade, investments, trade of services, sanitary measures, movements of people and cooperation, among other topics. Further meetings are planned for September 2017 in India.